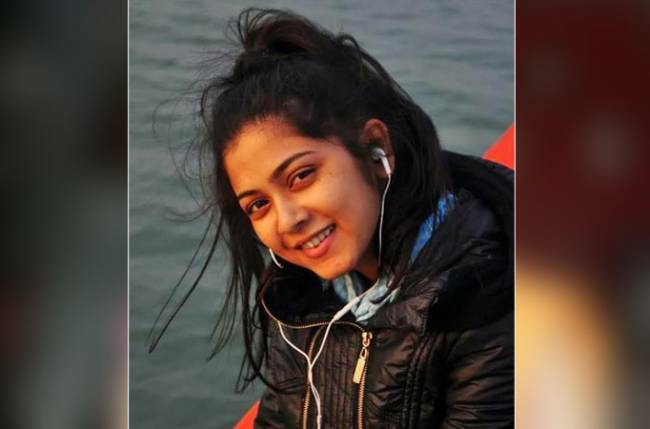 Kolkata: Well-known television actress Payel De says that she gave her nod to the character of Ganga in Ardhangini because she wanted to grow as an actor. The Star Jalsha serial, which stars Rahul Banerjee and Nabanita Das as male and female lead respectively, features Payel as Ganga who is responsible for bringing trouble in the lives of the lead jodi. In her more than a decade long career, Payel has portrayed positive characters. She was seen in dailies like Durga, Behula and Bodhu Kon Alo Laaglo Chokhe to name a few. And it was Tobu Mone Rekho wherein she was seen in a completely different avatar for the first time. Breaking her image, here she played a woman with psychological disorder. After Tobu Mone Rekho, she is again playing a grey shaded role in her ongoing serial. So, is it a conscious decision to play negative roles now? Another highlight for the pretty lady is that for the first time she is working with Acropolis. “I am enjoying my work and I hope that people accept me as they have accepted other works of mine. I hope they accept Ganga and appreciate my work and love me the way they have been loving me,” she added with a smile.